One of the things we love most about Bullet Journals is that they help you organize your whole life. There are so many bonuses in being able to express your creativity however you like, and that’s one of the places that doodles come in. Now if you know me, I am not artistic. At least not in the area of drawing. I can take an idea and embellish it. I can follow instructions and still be able to personalize things, but I can’t draw. Drawing is just not my thing. Even my handwriting is not that pretty (that’s a future project). It’s certainly legible, but some people have beautiful, flowing handwriting. So practicing my handwriting is a future project, but doodles, well that seemed like a project I could learn. So I’ve been collection tutorials and how to’s and I’m going to share them with you. So my definition of a doodle is a quick drawing that can be made in 10 steps or less. Boy was I surprised at how many different tutorials I found for these. Some of them were under doodles and some were under drawings so be sure to search both if you’re looking for ideas. Most doodles are just a few basic shapes that are joined together so I’m hoping once I’ve made a few of these my brain will start recognizing others! If you just stopped by to check out the doodles then feel free to scroll on down and you’ll find them! In the past doodling has gotten a bad rap. It was considered “not paying attention” but recent studies have shown that it actually increases our comprehension and memory. It helps our mind connect thoughts, which helps our mind make memories. So in reality, people that doodle might have had it figured out all along. Think about all those little drawings you did on your homework during school. Well, now you’ve got permission to be as creative as you like. Isn’t that one of the fun things about being an adult? You get to make the rules! So doodles seem to me to be a manageable area to start with drawing. As with anything, I’m hoping that practice makes perfect. Okay, not even perfect, maybe just acceptable. Or maybe just recognizable – that seems like a realistic goal. Let me draw something that is clear enough you can figure out what it is. The good news about doodling is that it takes the simplest of supplies. You need some paper and a pencil or pen. I am starting with a pencil because I know I need to have an eraser handy. There are so many talented artists that will show you the steps to doodle. The simple thing about doodling is that it’s about recognizing that most drawings are simply lots of smaller shapes put together. If you can learn to recognize the smaller shapes you’ll be able to form the bigger ones. Well that’s what I’ve read so I’m counting on my brain being able to pick that up. If you click through any of these images they will take you directly to the source. We’ve found that most of the instagram accounts only post tutorials every once in awhile, but there were a couple of websites that had a lot of great information. Those were EasyDrawingGuides.com and HowToDrawFunnyCartoons.com. These look a little advanced for me but I’m hoping if I start with a few easier doodles that I will be able to sketch these out. I didn’t find any other step by steps on this instagram account but I love that there are several on this one page. Cats, dogs and frogs. An interesting mix for sure. This link was removed from the account is was associated with but it’s still a great tutorial on how to draw books. Stacked books, standing books or a single book or open book it’s got you covered. The basic outlines are pretty easy, it looks like the embellishment is where it’s at on this one. Maggies just started bullet journaling in 2019 so her instagram account is pretty new. 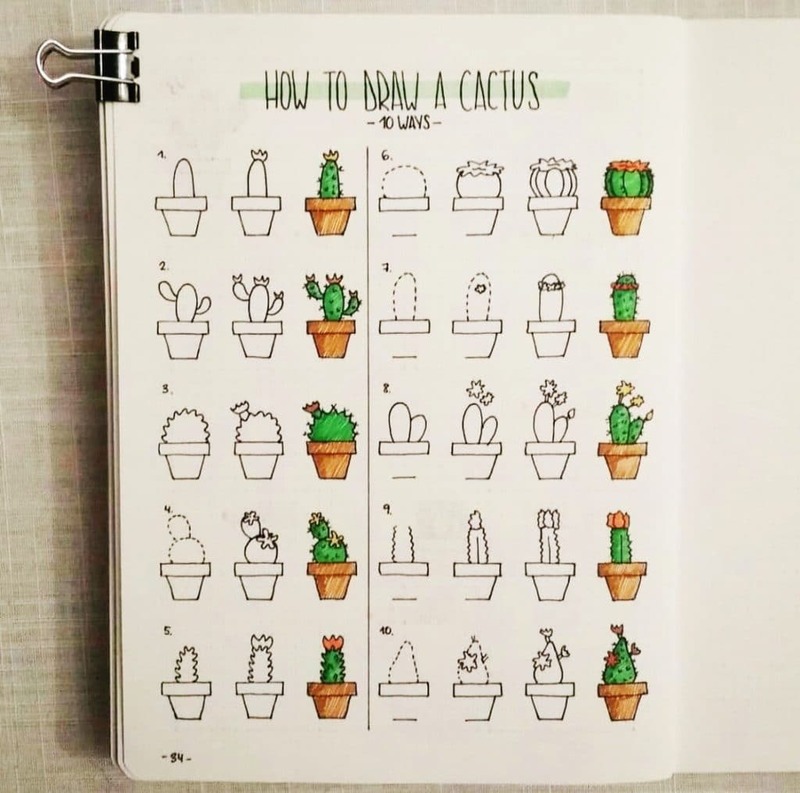 This is by far the most complete collection of cactus doodles that I’ve seen on a single page though. Again, just a few shapes and the embellishment is what makes the difference. I love that she colored them in, but I think that the black and white sketches are just as pretty. Liz from @bonjournal_ has so many amazing tutorials. Most of her drawings are in black and white and she has a refreshingly easy way of showing how to draw doodles. I picked a tulip since it’s springtime right now but be sure to check out her account for so many great ideas! Believe me, if I can draw this, you can too! This shops mission is to bring the joy of Japanese and Korean stationery to stationery addicts worldwide. 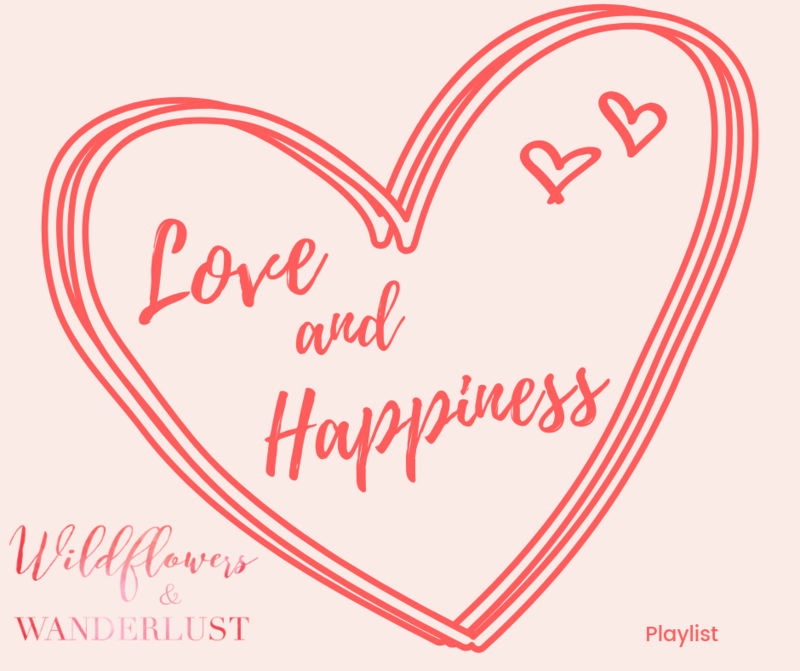 Of course we are stationery addicts so there are lots of fun sites that we like to follow for ideas. 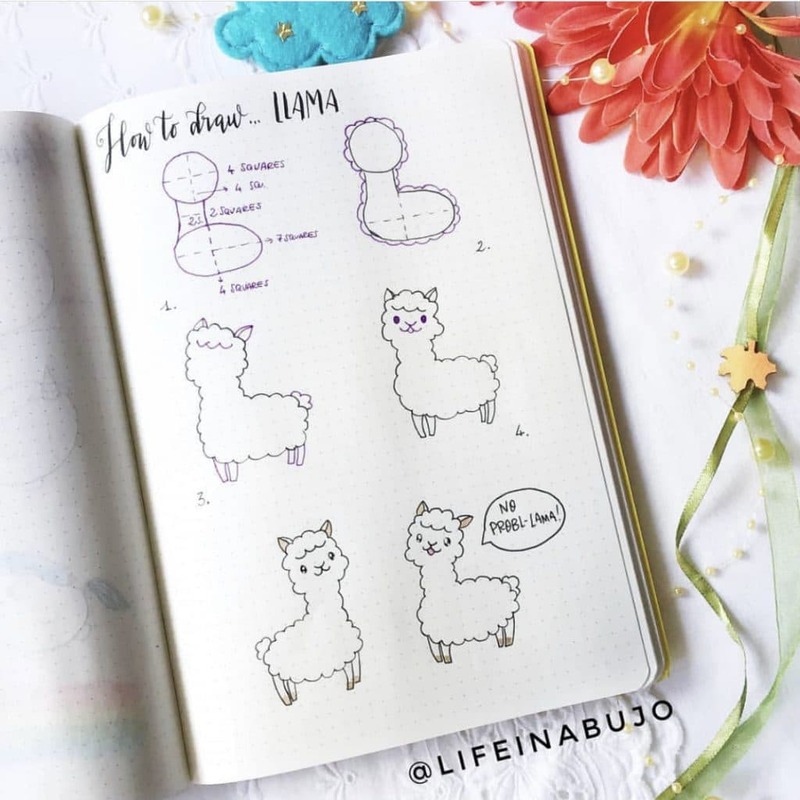 This instagram occasionally features a how to doodle or draw post and we think that anything you can draw in 10 steps or less qualifies as a doodle. 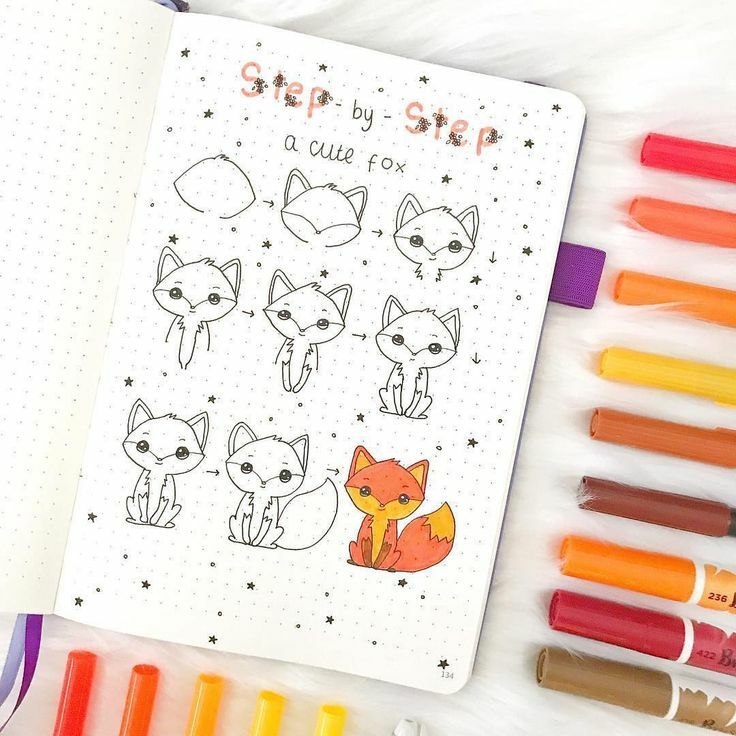 The fox is definitely going to take a little practice but it looks like you can draw it in 9 steps! 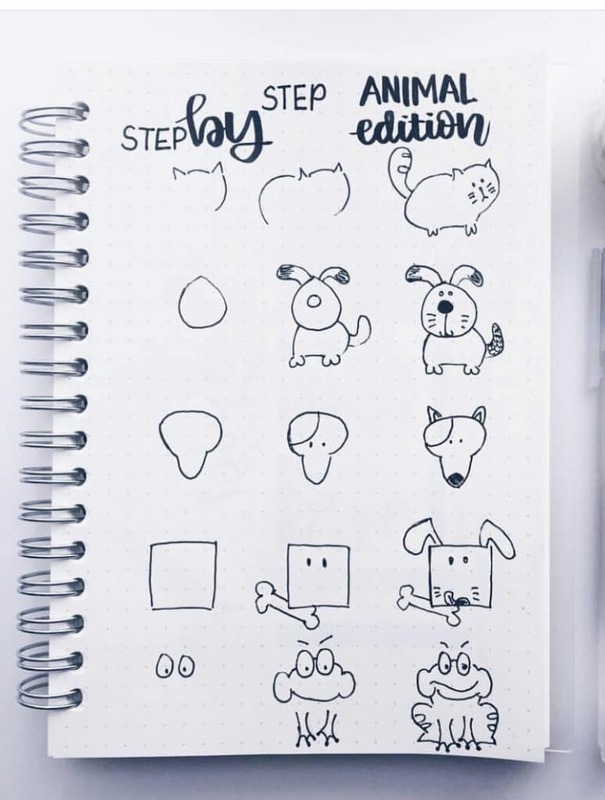 The best part about the how to doodles by Patrizia at Life In a Bujo are that she actually shows you the sketch lines in the first couple of steps. This helps me a lot since I can always go back and erase those once I get started but it help my mind visual the space to make doodles turn out better. There are lots of tutorials on this instagram for so many cute animals. 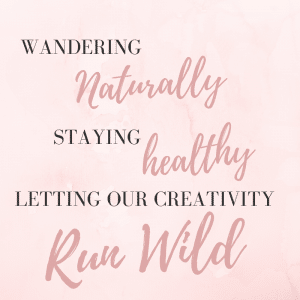 Of course the llama is our boho favorite but we also found whales and a platypus that we plan to try. All of her animals feature a cute factor. Lana Makes Creations has a few tutorials on her instagram. Most of them are 4 or less steps so that definitely qualifies as a doodle in our book. 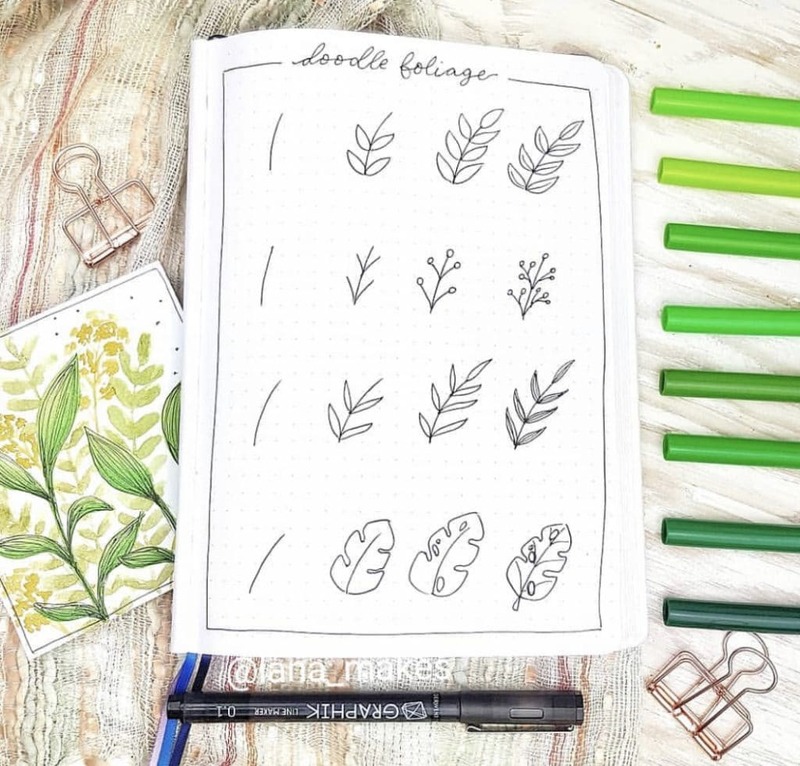 She also has some beautiful layout’s that will inspire your bullet journal. Easy to follow, free step by step instructions on how to draw animals, plants, and popular cartoon characters. Everyone can create great looking DIY drawings! That’s what is says on Easy Drawing Guides and we believe it. There are guides for just about anything on this site so you just have to get on there and search. Some of these are more advanced than others but the steps are broken down very easily. 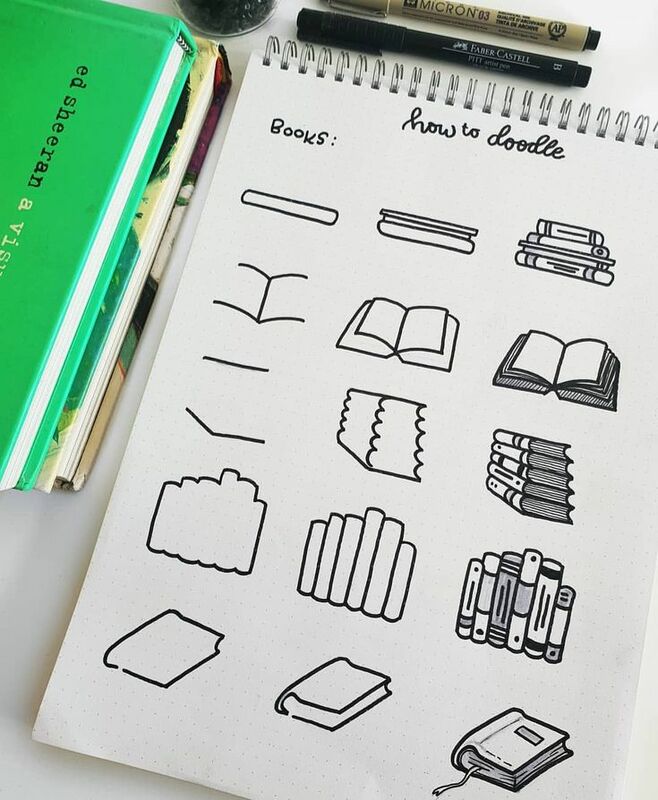 So not everything on this site will qualify as a doodle in our book, but the tutorials are really helpful. How to Draw Funny Cartoons has a lot of step by step guides on doodles. This palm tree is a perfect example, it says it’s six steps but we think it’s actually 4 since two of them are coloring and shading. 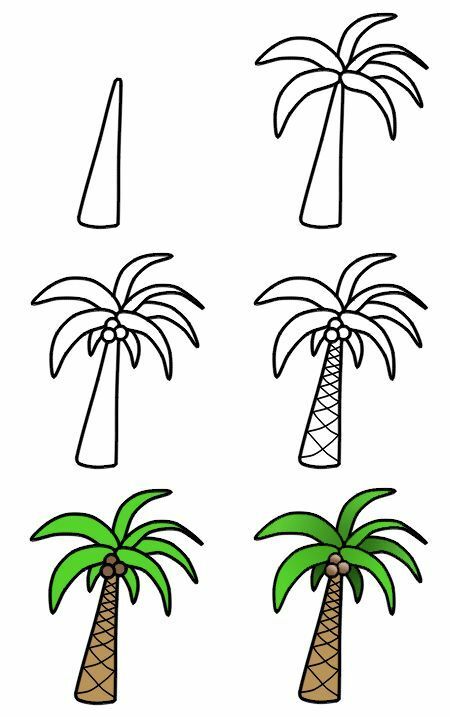 They start off this example with a couple of fun facts about palm trees and then have even more examples of how to embellish them! The bonus here is that almost all of their drawings include a video and they are divided by basic to advanced levels so it’s easy to search their site for even more cute animals by hand or computer. This is definitely a great resource site. This is one of my favorite Instagram accounts to find out how to draw something simply. @rttdraw stands for Random Things to Draw and shows you how to draw most things in 3 to 9 steps. Yep, breaking it down to shapes I can follow easily. 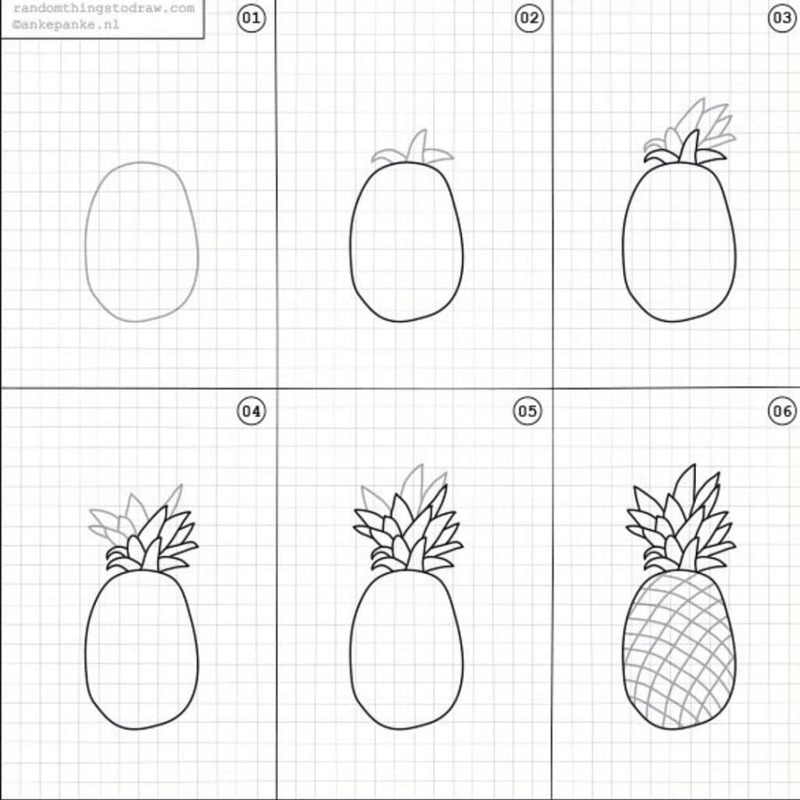 And of course I have to be able to draw pineapples and palm trees. Those will be the doodles that I start with because they are my favorites. Then add in a sunshine (I think I can do that) and we’ll have the most important ones down. 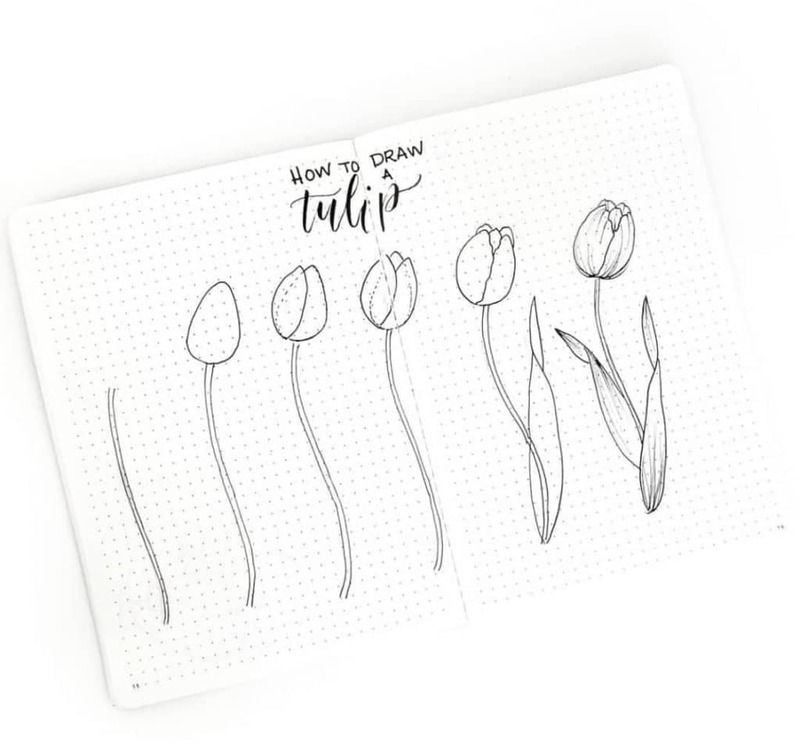 Have you found a great resource for how to draw doodles? Let us know in the comments because we’re always on the lookout! And be sure to show us your doodles so we can be inspired.